Welcome to the little bit of internet owned by Sitting Room Comedy Club! 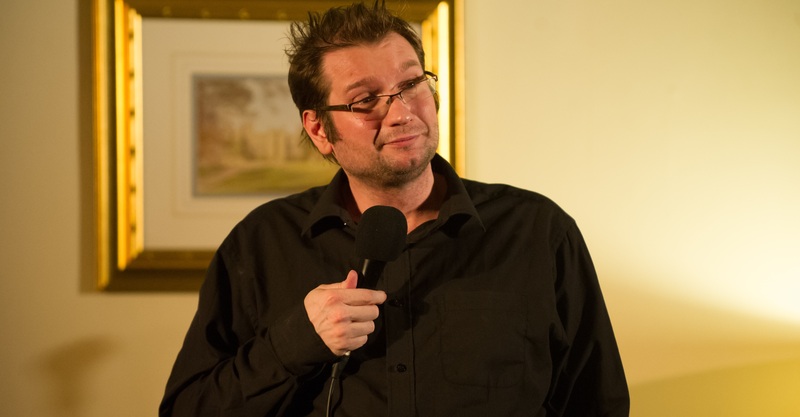 Sitting Room Comedy was established in 2011 with the aim of providing Harrogate with excellent comedy at affordable prices. 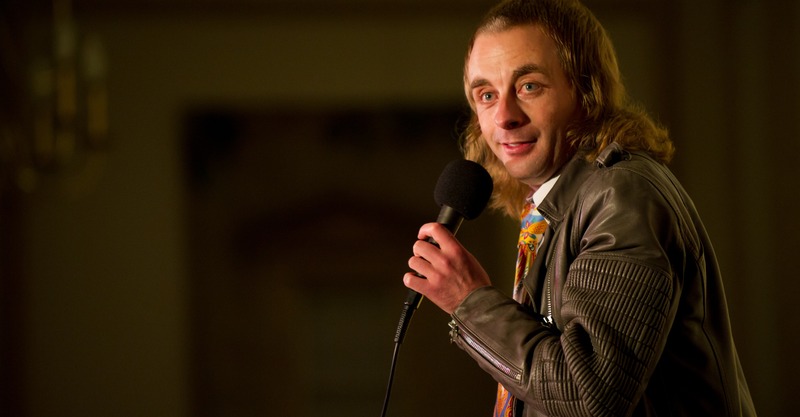 Since the first show in July we have taken the same ethos to Leeds and York and the club has gone from strength to strength with full crowds and appearances from the likes of Paul Foot, Felix Dexter, Arthur Smith, Andi Osho, Tom Stade and Simon Evans. 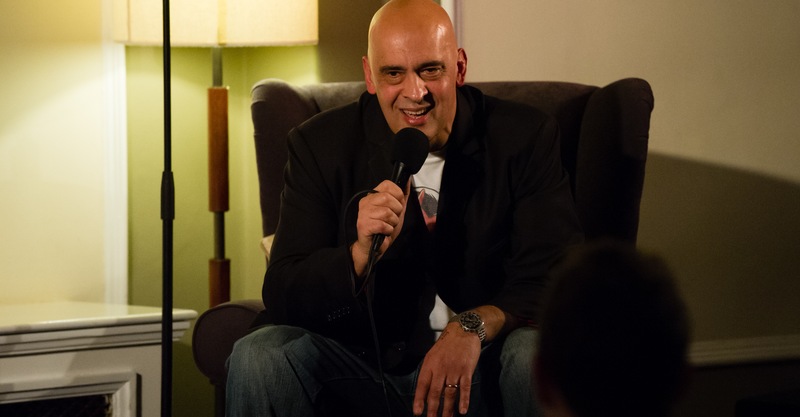 It is our aim and objective at Sitting Room to provide audiences with high quality entertainment and, for this reason, we never book open spots or amateur comedians. 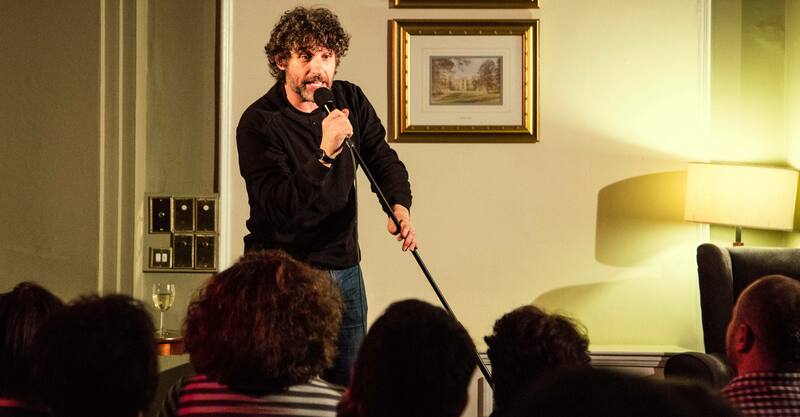 “A fine line-up every time” (Time Out), Sitting Room bills feature only the very best professional comics from the national and international circuits guaranteeing quality, value for money and a lot of laughs. 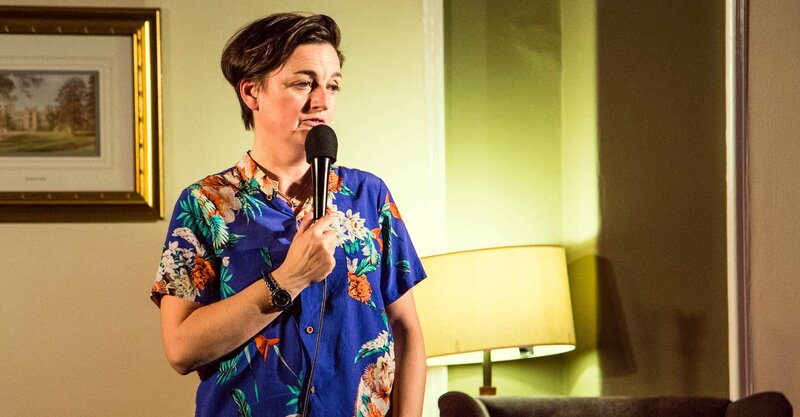 Recommended by The Independent, The Guardian, Time Out and Chortle.